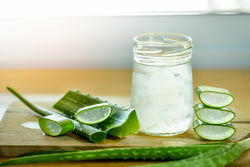 In another way, there are many home remedies who help to prevent acne scars so many home remedies give a very good result for mild and prevent acne scars some scars rid very fast but some take time mostly deep scars took more time. First of all one thing is remember picking popping and squeezing a pimple can cause further breakouts and permanent acne scar so when you are suffering acne problem avoid touching your acne. Carrot is very good for skin its face mask is perfect for any skin carrot contains vitamins A which is an antioxidant and retinol form its help to make new skincells very fast and swept away dead skin cells. Carrot contains vitamin C and E which help to maintain brighter look it also reduce the appearance of acne scars and other types of skin damage skin look very fresh and young. 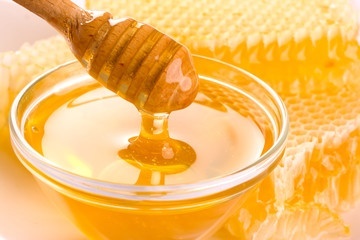 Honey is a good moisturizer it also stimulation and regeneration skin tissue raw honey is very good for acne and acne scars. Peel two carrot and slice them into small pieces add half cup water and boil until they’re easily pierced with a masher. Dry the water and pour the carrot with masher. Rinse it off with warm water and let your skin dry. Remove the skin from one side of the leaf. Scrub your face in circular motion using the leaf apply properly on face. Leave it overnight in the morning remove with face wash and cold water. Lemon is a great source of lighten your scars. 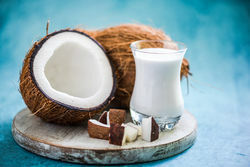 It has bleaching properties whose lightener your skin and alpha hydroxyl acids give your skin healing. 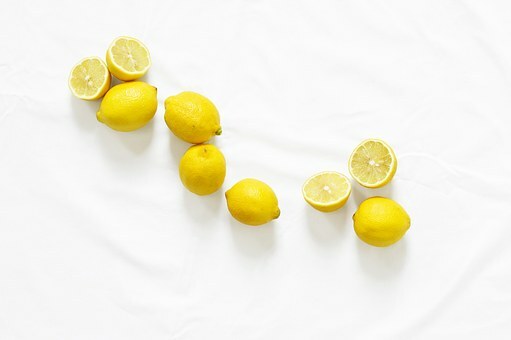 Apply lemon juice regularly and notice your scars will start fading day by day. Take fresh lemon and squeezed in a bowl. Follow this two or three time a week. 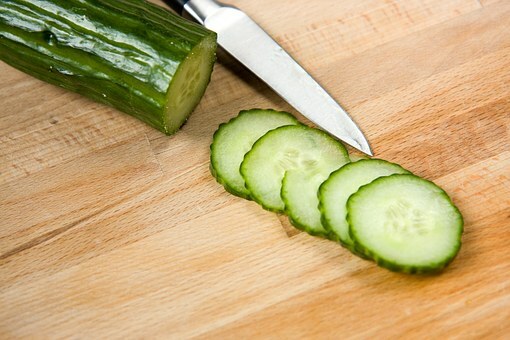 Cucumber reduces the size of skin pores and give cooling effects. 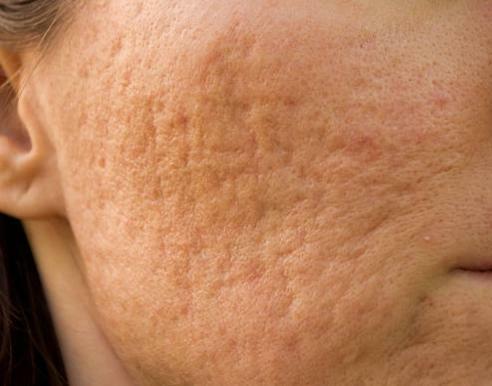 Potato is the best way to reduce acne scars, sooth your skin flammation. treat dark spot, heal your skin and clean your skin, best way to maintain your skin beauty. Potato contains vitamins B and C and high amount of zinc, which help to maintain youthful skin. Rins it off with warm water. Follow this three time a weak.